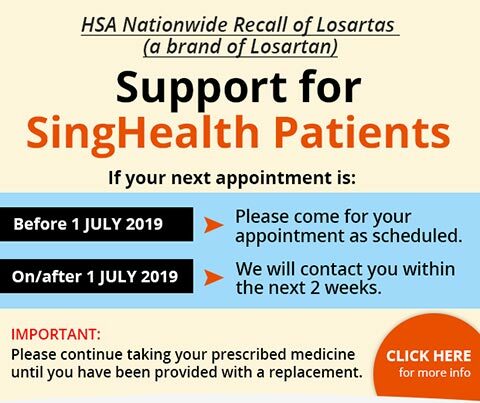 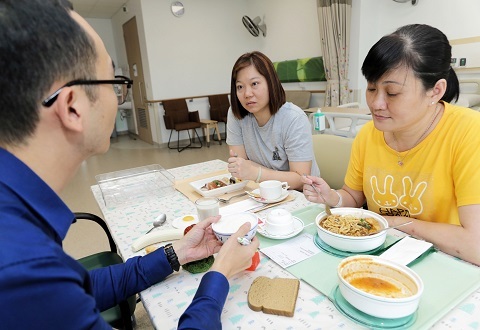 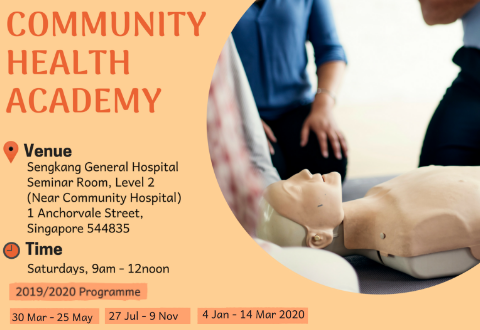 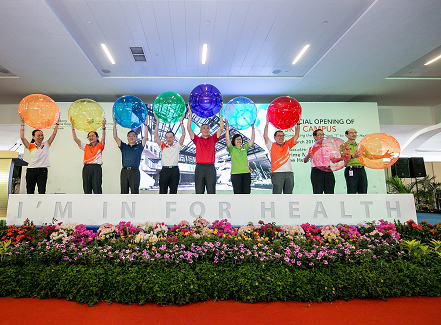 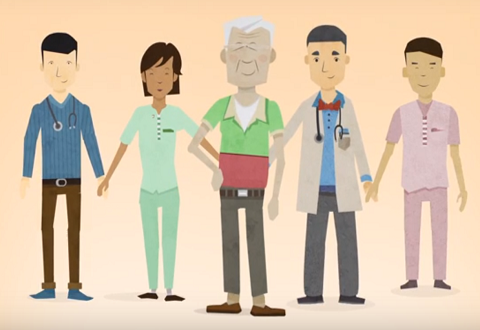 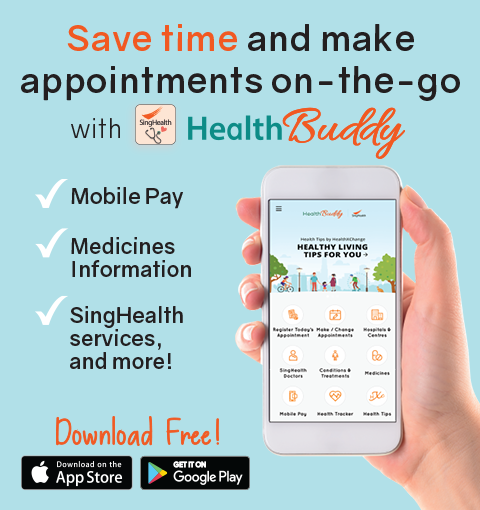 The RHS develops and strengthens partnerships across care providers in the Southern region of Singapore and across care settings to deliver integrated care to its ageing population. 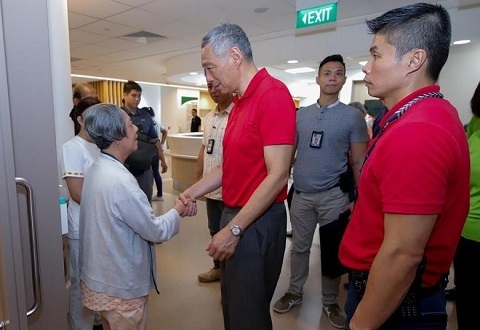 SCH CEO, Ms Margaret Lee and Director Operations, Mr Tan Tai Kiat hosted Prime Minister Lee Hsien Loong and Mrs Lee on SKH Campus on 15 December 2018, together with SKH CEO Prof Christopher Cheng and CMB Assoc Prof Ong Biauw Chi. 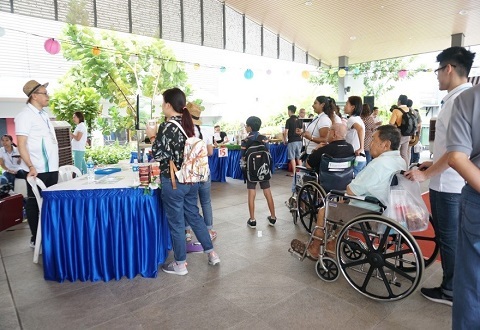 This charity carnival is part of the community hospital's efforts to raise funds that will go to providing better care services for BVH's needy patients.